Thanks to its breath-taking panoramic view across the Alps, its array of hiking options and adventures trips to choose from, Mount Rigi is known as “the queen of the mountains “. 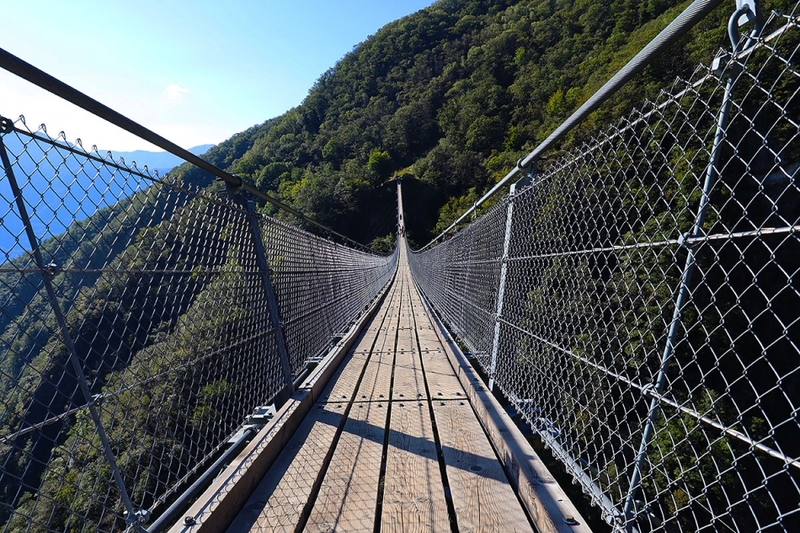 The two cog railway from Vitznau (Europe’s first cog railway back in 1871) and Goldau, together with the panorama cable car from Weggis, make the journey up the mountain alone a truly unforgettable experience. The breathing view of the Lucerne lake from the mount Rigi. 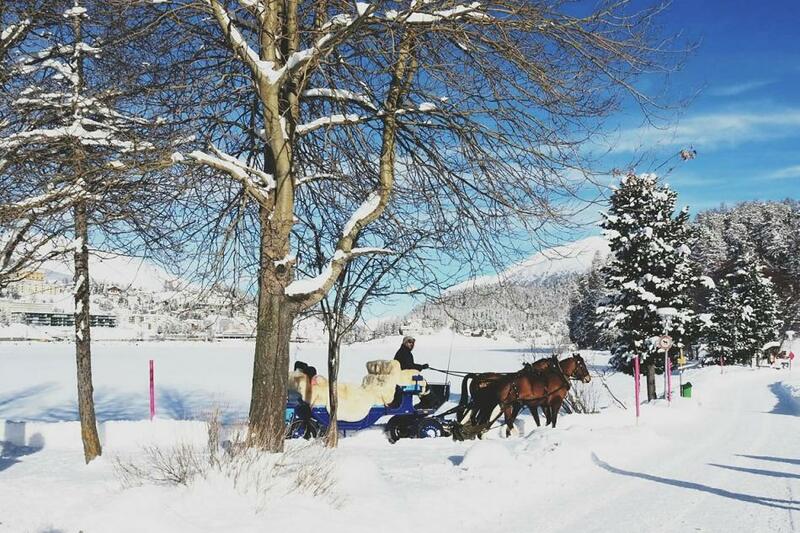 Rigi is a mountain for all seasons and a perfect place for families and kids. "The beautiful trip with the little train to the top of this mountain"
1. 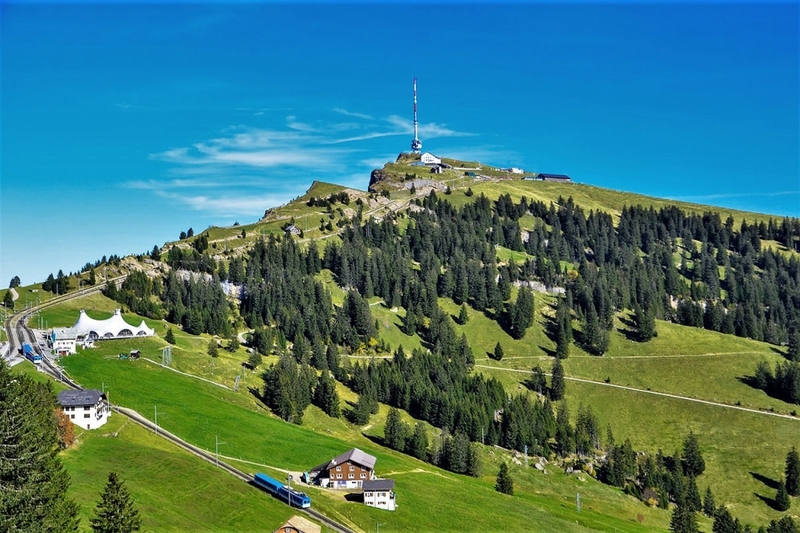 Reach the mount Rigi with the Cable Car or the Funicular. The best panoramic point of Lucerne Lake. 2. Relax in the Rigi Kaltbad Therme. 3. Adrenaline and Landscape. 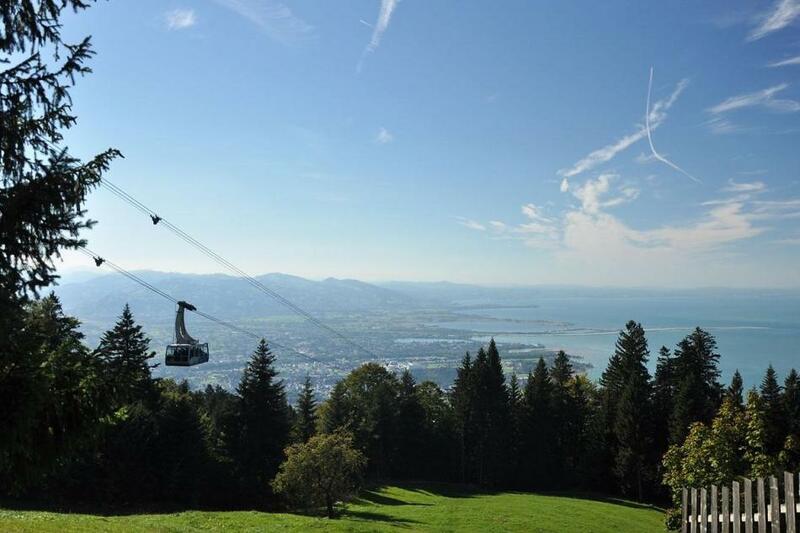 Take off with a paraglinding from the mount Rigi. 4. Spent a winter day of fun skiing with the view of the Lucerne lake. 1. Treat yoursel like a royalty having a drink at Sunset, in the famous park of the 5 stars hotel Vitznau. 2. Visit the lake town of Weggis. 3. Don't miss the Festival of the Roses "Rosenfest" of Weggis, every July. 4. Book a cruise on the lake and visit Lucerne with its famous bridge Kapellbrucke. We spent a full day in July and We suggest to You a visit from April to October. 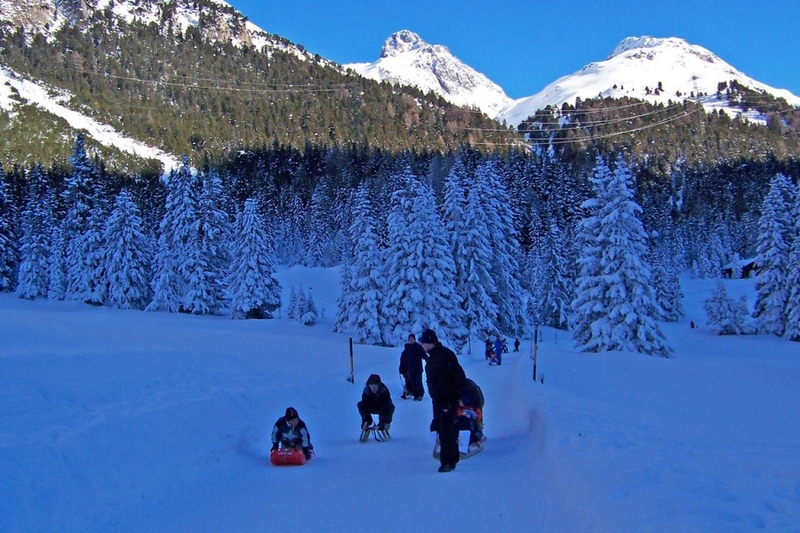 In Winter the mount Rigi is a popolar destination for Skier and Snowborder. The mount Rigi and the typical town of Weggis offer hotels and holiday houses. It is possible to find an accomodation alsor in other panoramic villages of the lake. Located on the east part of the Lucerne lakes, Wggis is reachble by car driving on the panoramic 2b road. From Weggis you can reach the Mount Rigi by Cable car or by train from Viztnau. 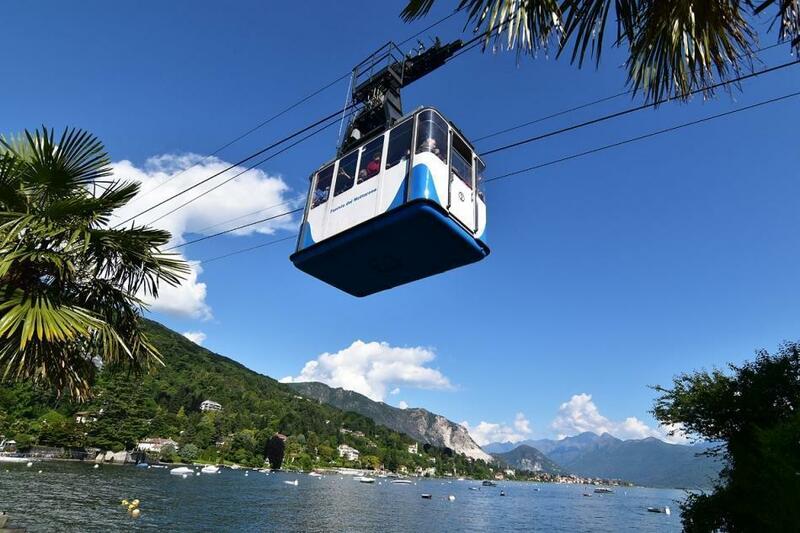 We suggest to you to reach Weggis by boat from Lucerne and the the top of mount Rigi. DO YOU HAVE QUESTIONS OR SUGGESTIONS ABOUT THE MOUNT RIGI?